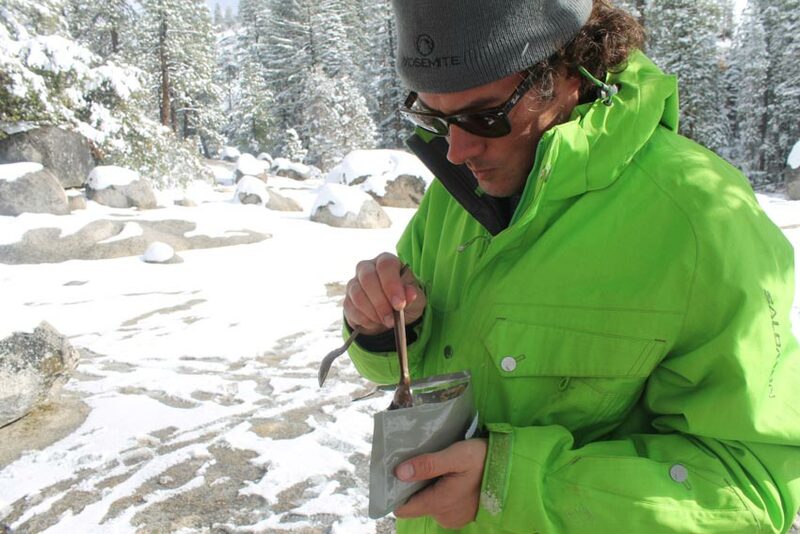 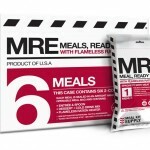 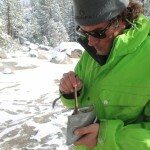 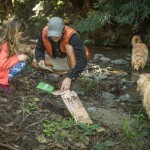 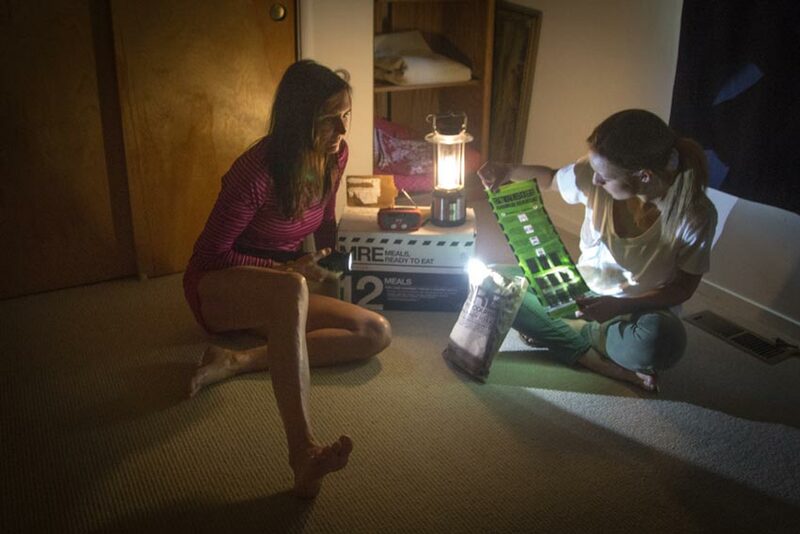 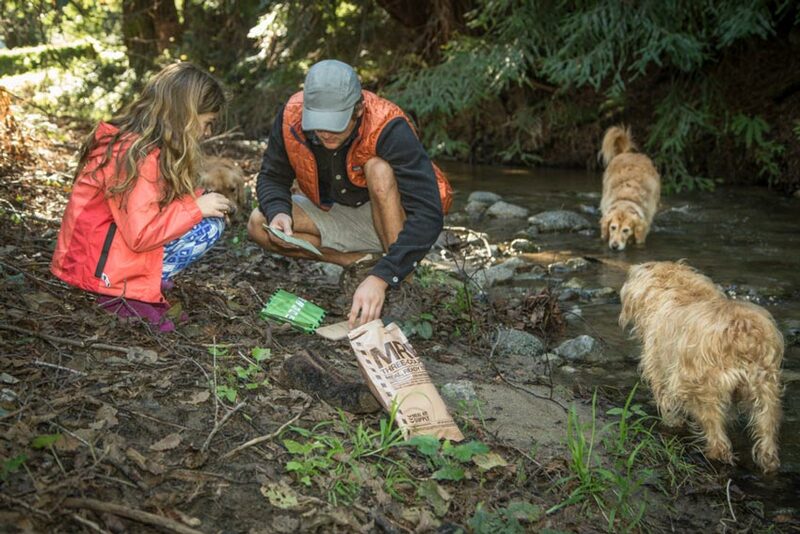 MRE Marketplace is the best source for premium, factory-fresh MREs (Meals, Ready to Eat). 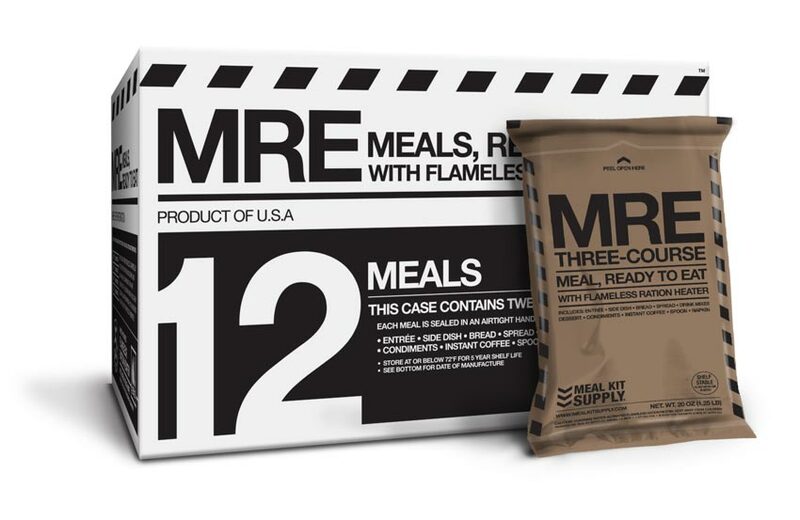 We offer MRE products from the most reliable and well-known MRE manufacturers in the industry. 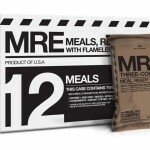 Qualified companies that wish to list in this marketplace must guarantee the menu and freshness, giving us a big advantage over MREs from Amazon (which cannot guarantee freshness or contents). 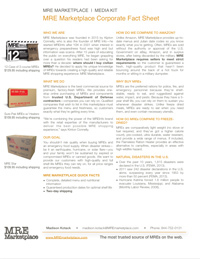 For all media and press inquiries please contact madison.kotack@mremarketplace.com. 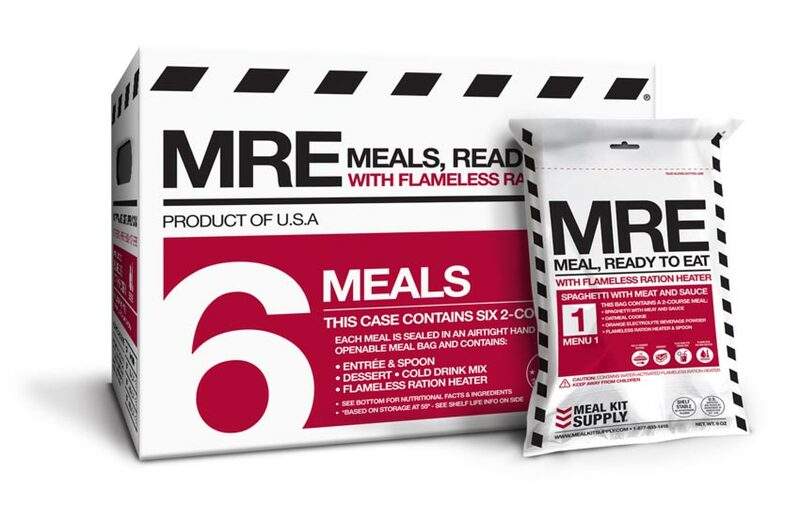 Click to download our one-pager for information on MRE Marketplace’s history, products, goal, and more.